Nantes is an astonishing city in the department of Loire-Atlantique. Located on the Loire River, the sixth largest city of the country is very popular among tourists. It boasts in numerous fantastic visitor attractions and remarkable landmarks, including medieval structures and ruined buildings which date from Roman times. Whether you are a lover of culture or an adept of nature, you will find something to suit your preferences, because besides the great landmarks, Nantes is considered Europe’s greenest city. 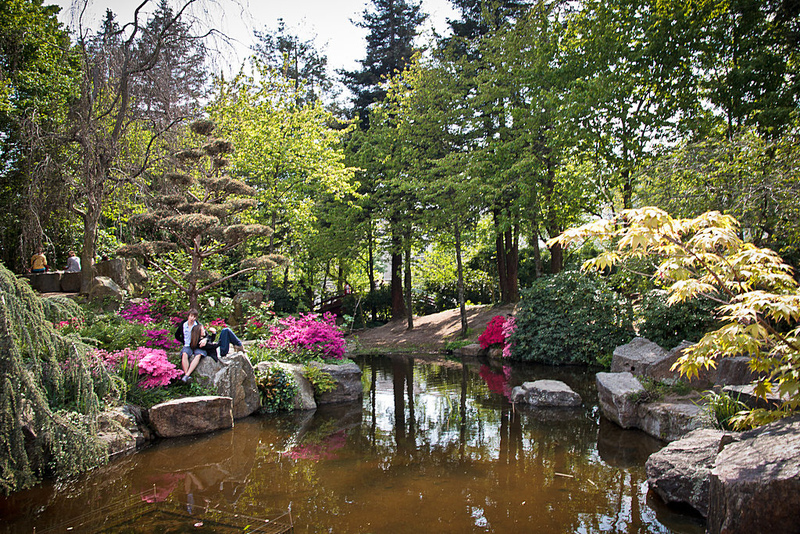 There are numerous fantastic open spaces in the city, including its famous botanical garden, too. Below I will present you some information about Nantes and its green spaces. This year Nantes is considered the European Green Capital, title which is the result of the efforts of local authorities for reducing air pollution. The city also hosts this title for its high quality, environment-friendly public transport system and for its large number of fantastic open spaces. 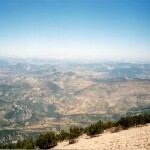 The city is very famous for its 3.366 hectares of open spaces. Numerous visitors visit this breathtaking city, partly due to its medieval attractions, partly due to this title of Nantes. Some of the most attractive green spaces of the city are the following: the Nantes Botanical Garden, the Jardin Japonais de l’Île de Versailles, the Parc floral de la Beaujoire, the Parc de Procé, the Petite Amazonie and so on. 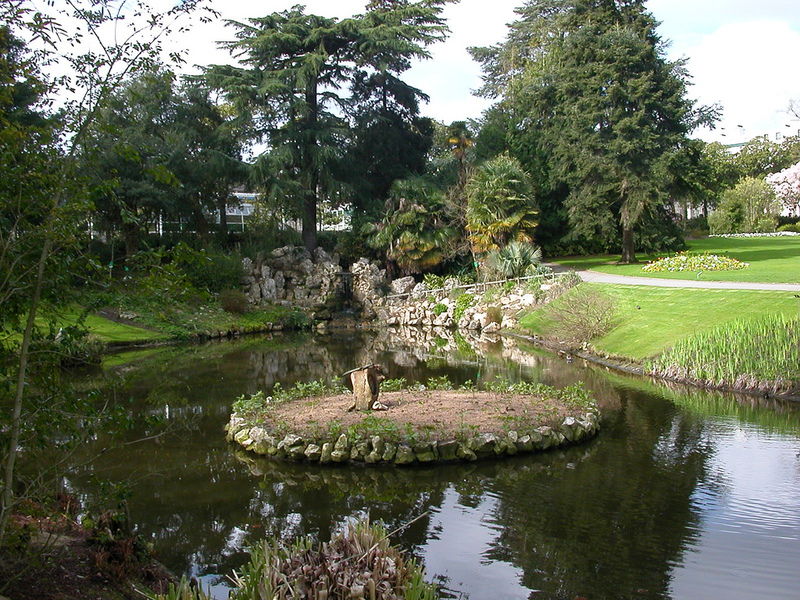 As one of the most popular and most visited open spaces of Nantes, the Botanical Garden (Jardin des plantes de Nantes) is situated on the Rue Stanislas Baudry. The origins of the garden go back in the 17th century and the current one was established in 1806. 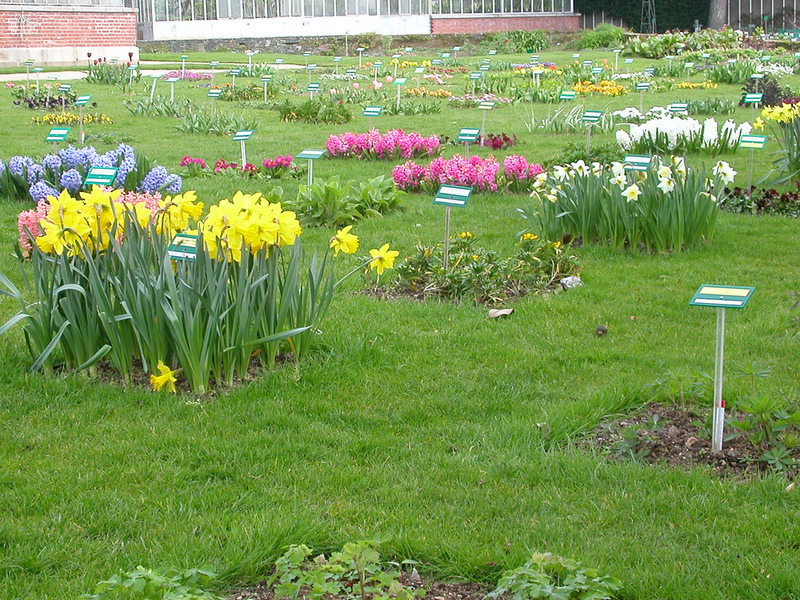 The huge garden is home to about 11.000 species of plants. Occupying a large surface of about 12 hectares, the Parc de Procé is situated close to the city centre. The park has many entrances: in its northern, western and southwestern parts. The park was entirely renovated in 1866. This open space is very popular among both local people and visitors of Nantes. Many people spend their afternoons in the park. If you visit Nantes, you can not miss it either. Besides the previously mentioned open spaces, there are numerous cultural sights in Nantes. From churches to museums, from historical buildings to monuments, Nantes has it all! The best historic sights in Nantes are the following: the district of Bouffay (the historic district of the city, full of medieval buildings), the Place Royale, the Castle of the Dukes of Brittany, the Place Graslin and so on. 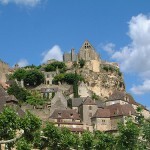 As you can see, there are numerous sights which make this city a must-visit destination.